Tiny Ace & Jig Unicorns Back in Stock! Tiny humans, rejoice! 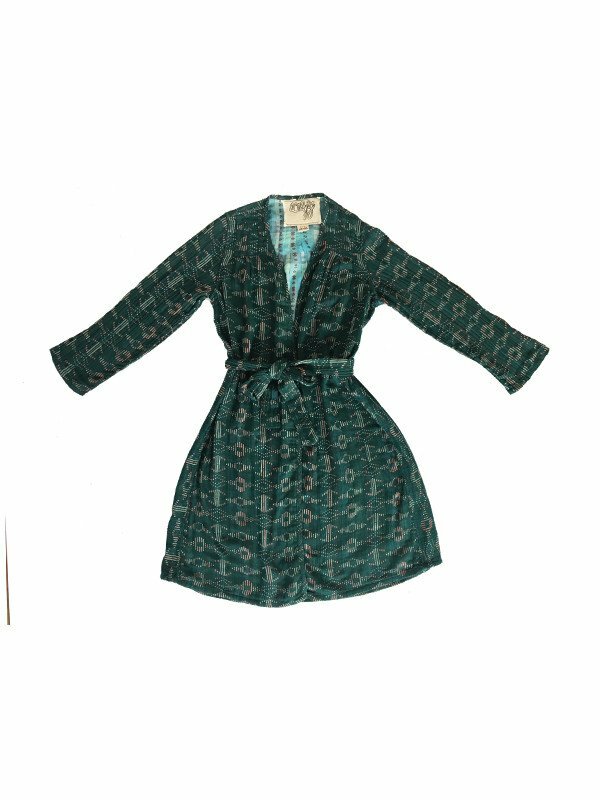 The Ace & Jig Camden Duster in Emerald and Soiree Dress in Narnia are both back in stock in size XS. These items both seem to run small, so that's no surprise, but if you want to try and swing it, now's your chance!